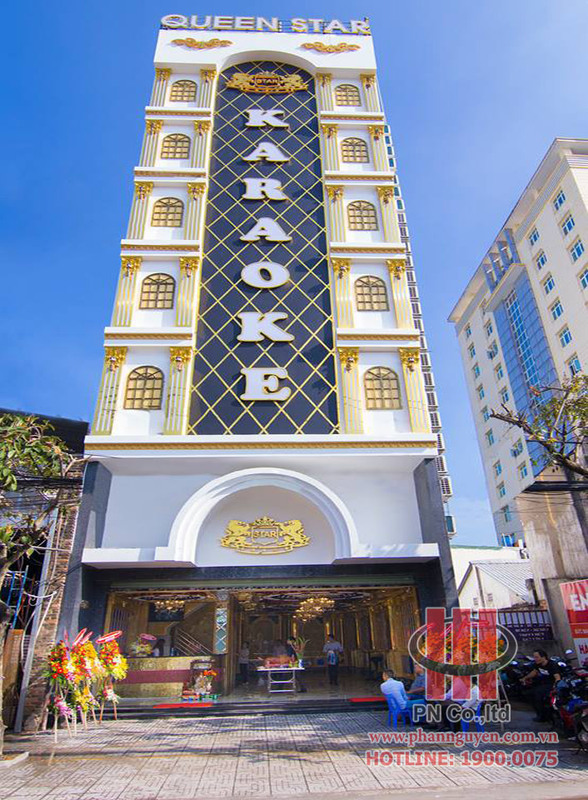 After the successful business of Karaoke STAR, DIAMOND STAR, VAN NIEN PHU CUONG company continues to invest and develop a new facility in Go Vap District is KARAOKE QUEEN STAR. 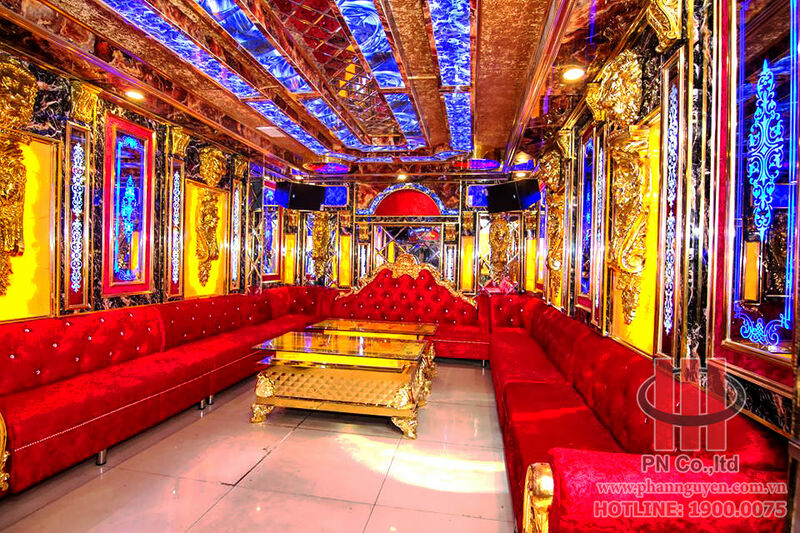 As well as the karaoke bars have been operating before, the company VAN NIU PHU CUONG continues to trust and entrust PHAN NGUYEN AUDIO company to perform the construction of professional audio systems here. Advanced ADP Series speakers, subtle, classy, dynamic sound. 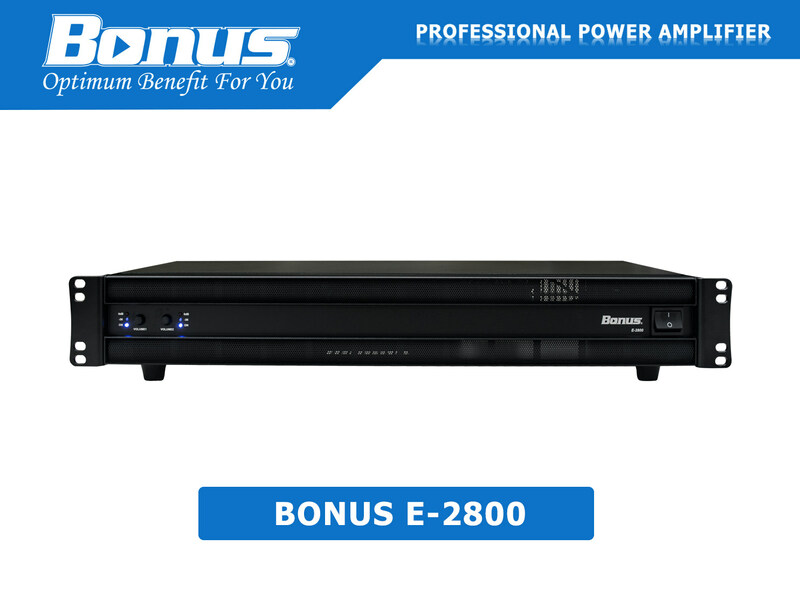 Digital Processor Bonus MK-336S professional audio processing, class, clear music, clear singing, anti-howling squeaky extremely effective. Microphone Bonus MB-1000S, making the voice more gentle, gentle and clear voice. 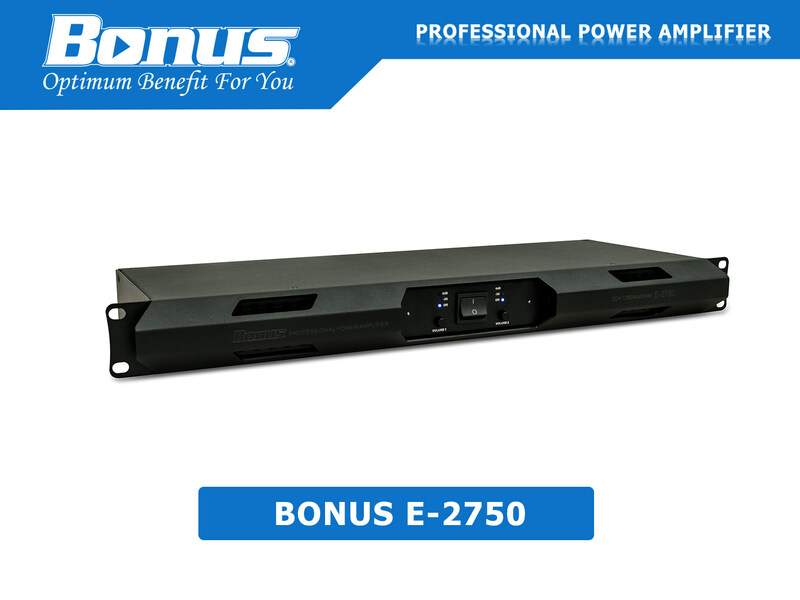 Power Amplifier Bonus E-Series and D-Series Class D advanced technology, powerful power, sturdy, compact design, easy to move, coupled with other devices. Hanet BeatX Pro High quality, sharp image quality, professional, high-end sound. A huge music database, rich. 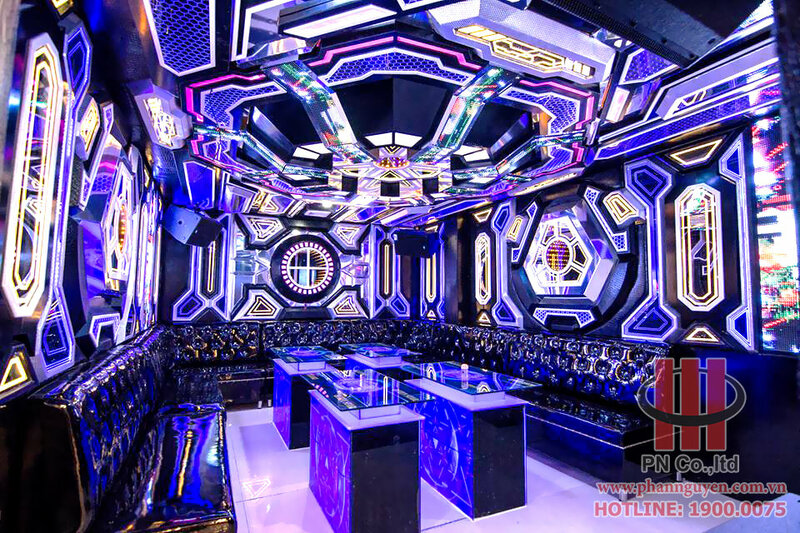 Depending on the space of each room, professional sound engineering team of Phan Nguyen Audio has set up, optimizing the sound to achieve the highest efficiency, the most living for each room. 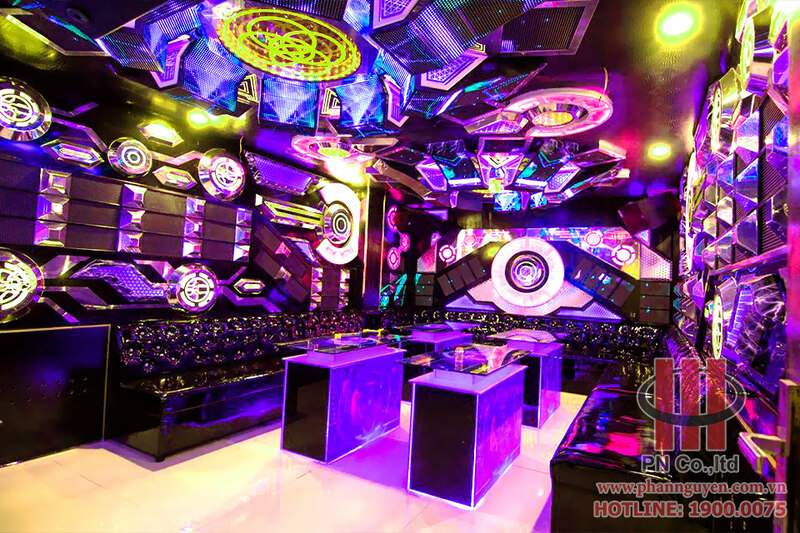 Ensuring that customers enter the room will experience the quality and class that the sound system brings. With space designed modern, beautiful, luxurious. 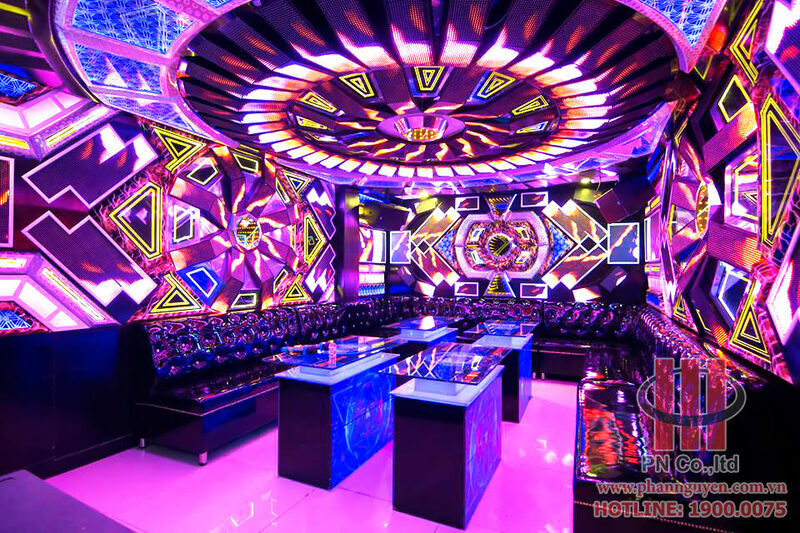 Eye-catching lighting system, sound system class. 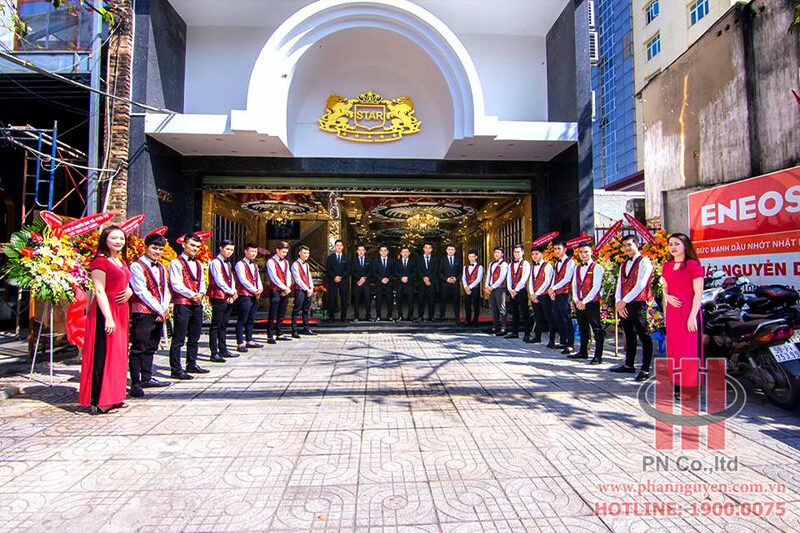 Service staff, receptionist, … professional. 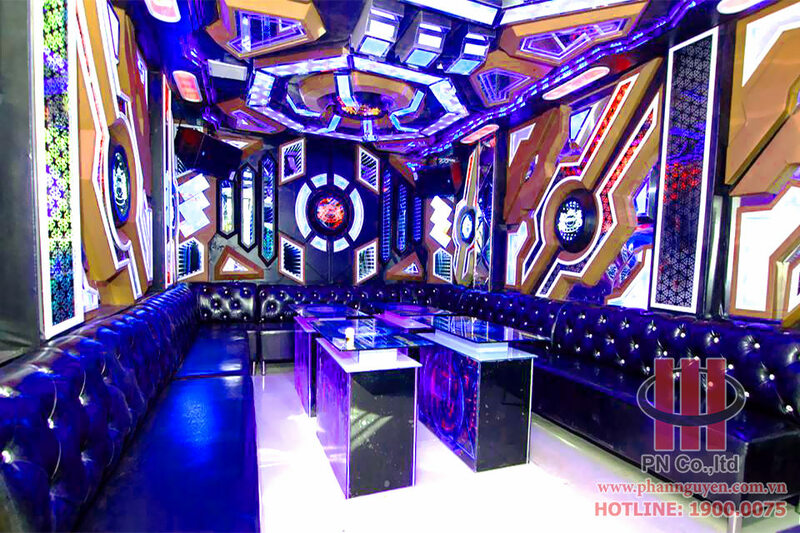 Customers who come to Karaoke QUEEN STAR will experience the highest quality entertainment, professional where. 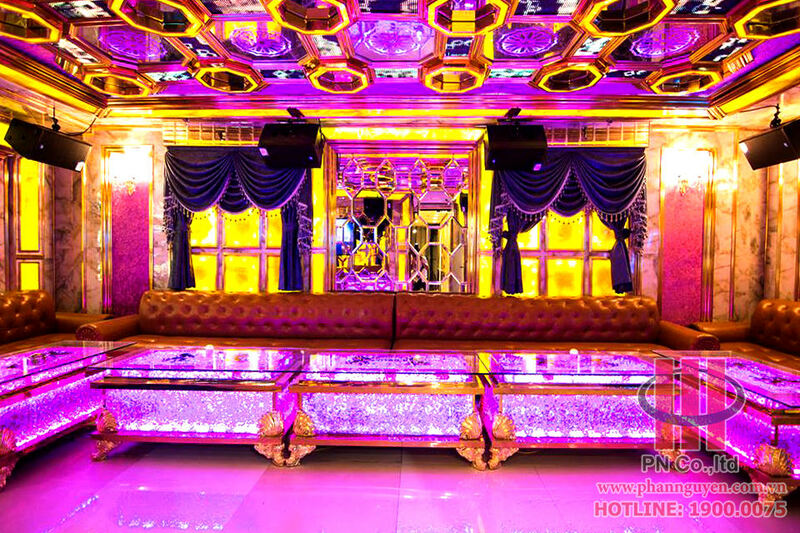 KEY QUEEN STAR will be the ideal place where people can relax after hours of stressful work.